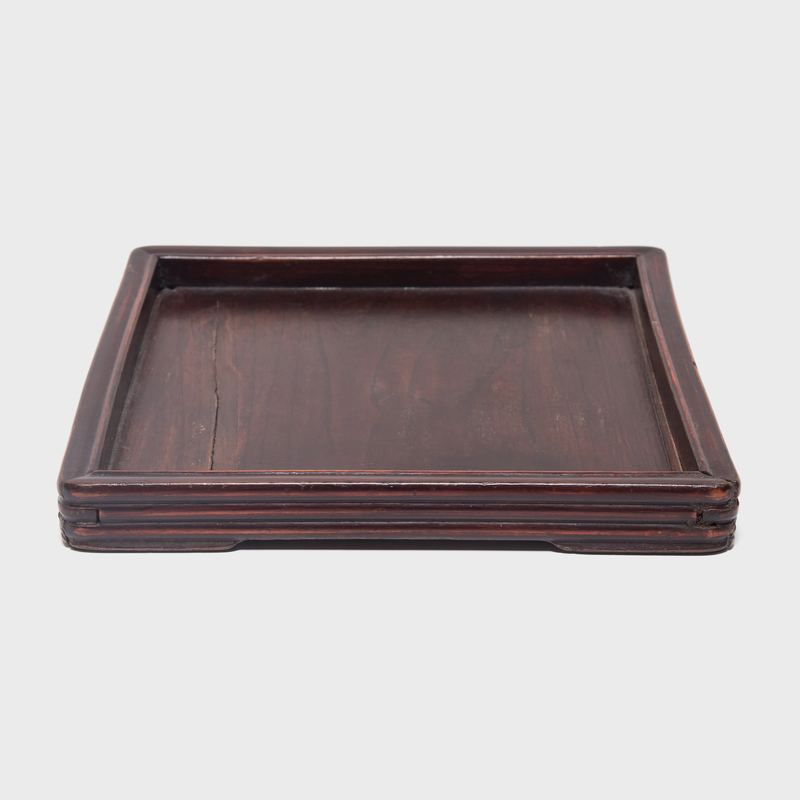 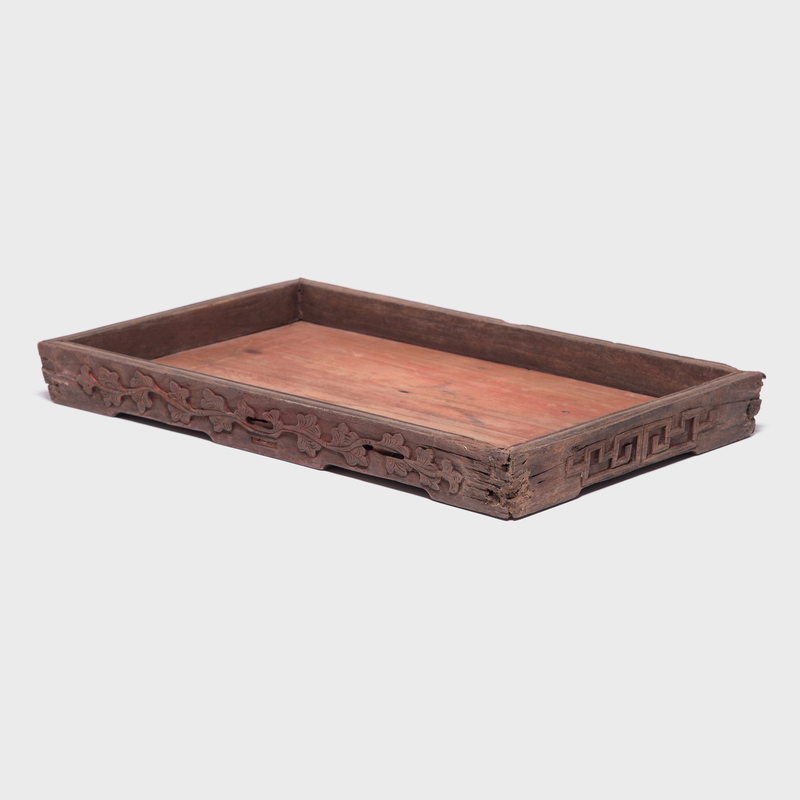 W: 13.75" D: 13.75" H: 1.5"
This tray was made over a hundred fifty years ago in the Shanxi region of China and has a striking presence. 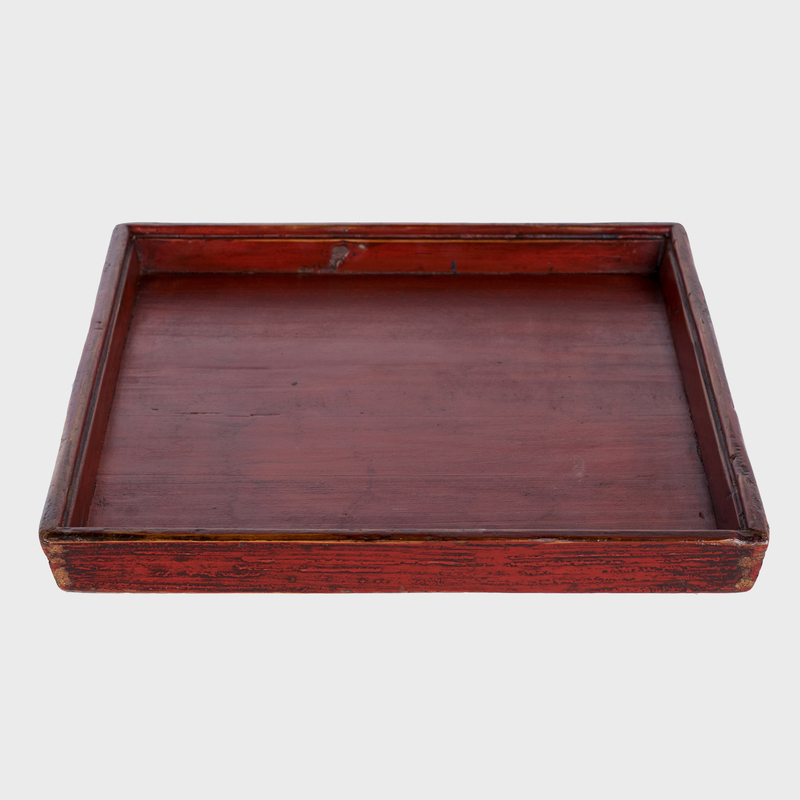 The remnants of oxblood finish have been worn away to expose the patina of the wood beneath. 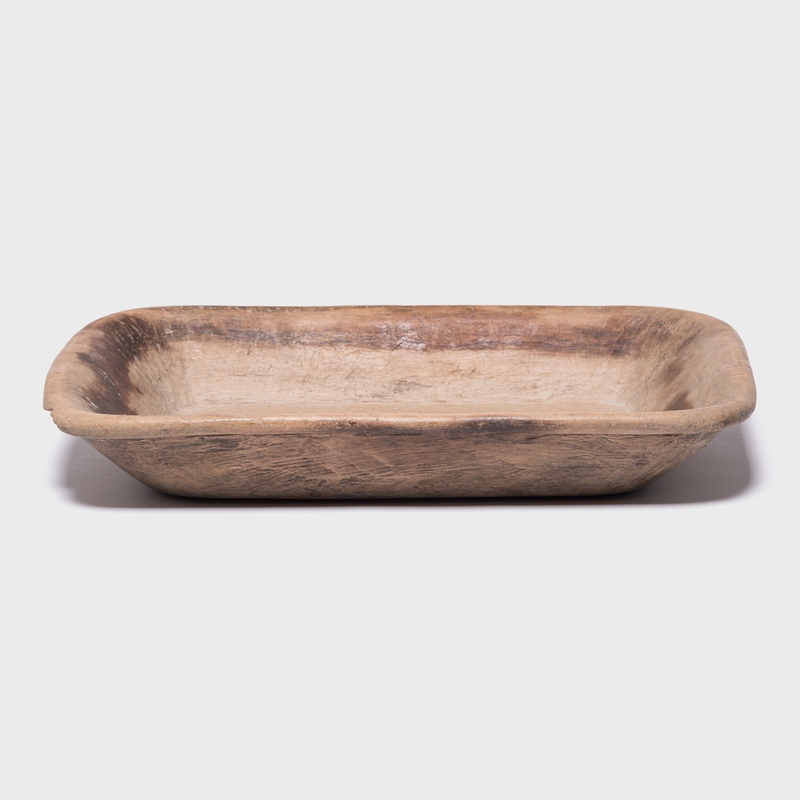 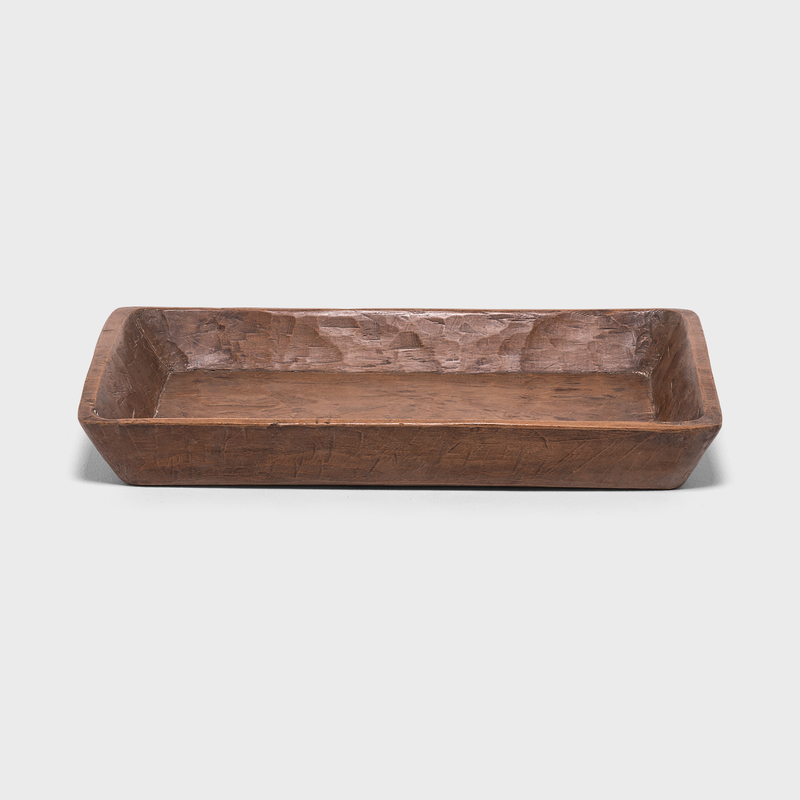 The simple, firm construction, and original patina give the tray a charming provincial feel unparalleled in modern design.